Is there anything better than a den? What I love most about a den is that it is such a wonderful vehicle for encouraging a child's imagination. To the casual observer the small hut is just that but to a child it holds endless possibilities - it can be a house or a castle or a secret spy den! What a wonderful world to live in. I have some beautiful memories of childhood dens. My best friend and I ran a vet surgery in her back garden for a day, we performed very tricky stick insect reconstruction surgery; I also made my little brother attend school in my wendy house - I was a very strict teacher. If you want to help create some fabulous summer memories for your child please enter below and you could choose a play tent from Peach Perfect. 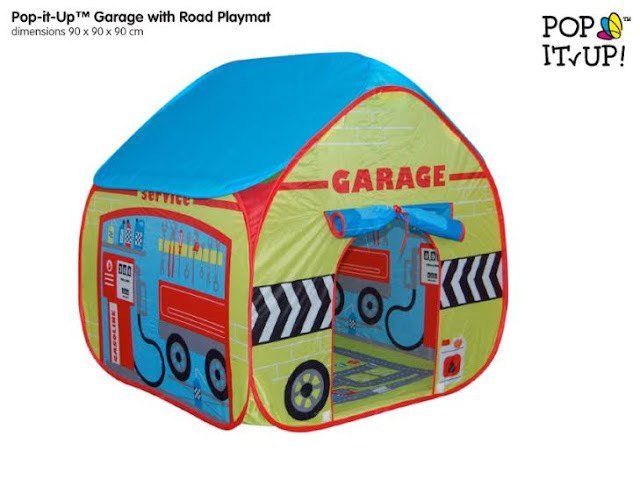 You can choose either a Garage Play Tent or a Dolls House Play Tent, Peach Perfect has lots of wonderful gifts for the whole family so if you already have a den check out what else they have and get something perfect for someone you love. unfortunately the link given shows "account suspended". I hope this is only temporary. Oooh, their website says "account suspended" when you click on it, so I can't check to see which is my favourite! I love - http://www.peachperfect.co.uk/baby-child/pop-it-up-garage-playtent-detail :D The sweing kits are cute also. I love the Olive wood pens,they are so beautiful and real luxury. I love the blue friendship ball. It's a gorgeous colour and would be perfect for my friends birthday. I love the Birth Cubes. I'm a huge lover of personalised items, and this looks amazing and would be such a lovely keepsake for my daughter. Everything needed to learn to knit - knitting is something I want to learn - this would be an ideal starting point. I adore the Woodland Fairy Umbrella, my daughter loves fairies! I love the Art Glass Heart Turquoise Hanging Heart. It would look so pretty in my daughter's room. I love the winter wonderland tumbler, it's so pretty! I like the Turkish socks. I love the mis-matched Solmate socks! I Love the baby knee protectors , what a clever idea! I like the Wudwerx Bee Hotels perfect anniversary present for me :-) I used to keep bees. I love the Fairytale Peg Doll Kit for my daughter. She would absolutely love this, as she loves crafting and playing imaginary games with little puppets and dolls. With this lovely set she could do both! I would get the Airplane Baby Light, it would go perfectly in my baby's starry night themed nursery. 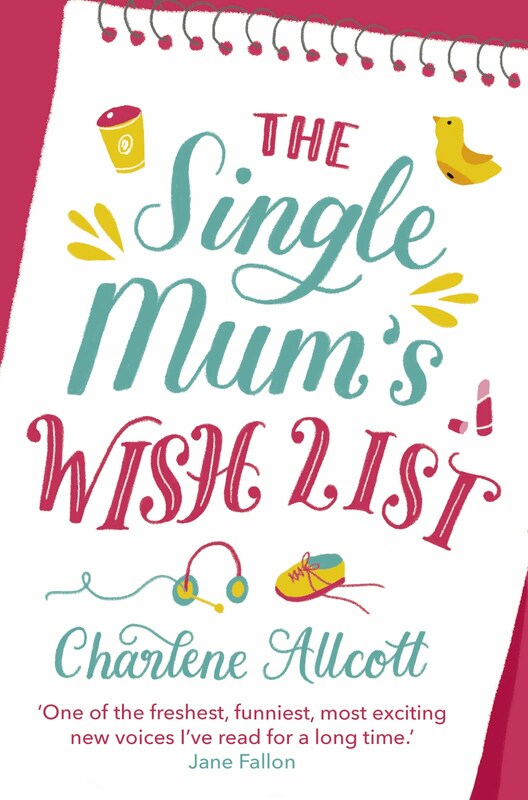 I love the what to knit when you are expecting book! My new grandson will be here in 8weeks I need some knitting inspiration! Tent is looking beautiful It is designed on a garage, Tent is so important for any trip specially in summer. I also have a big water resistant tent for my short trip. Buy the best quality grow lights and Grow Tent Kits UK at affordable price on Grow World.